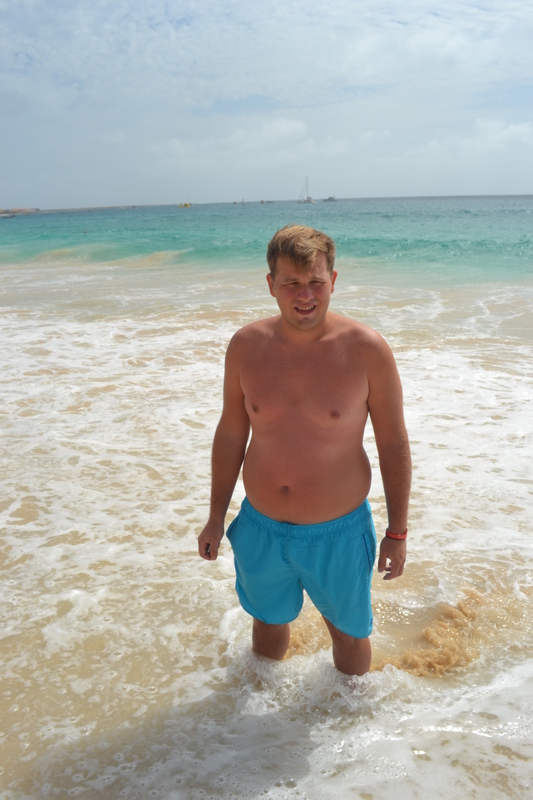 “I Lost my GoPro Hero 3 black on the shore of beach before Belotizonte hotel in Santa Maria on Sal, Cabo Verde. Huge wave came and I fell and my gopro3 was ripped out of my hands by waves, 32gb card is inside. “HI, I lost my GoPro Camera model HERO 3+ on 09. november 2013 on the shore of beach in Sal, Cabo Verde, while recording in the sea. Hotel Oasis Atlantico Belorizonte. The memory card contains more than 2000 pictures and few videos of me and my family. I was wearing blue shorts. PS Below a pic of Marek.